Sorry... the 2017 BMW X6 M is no longer being sold as new. 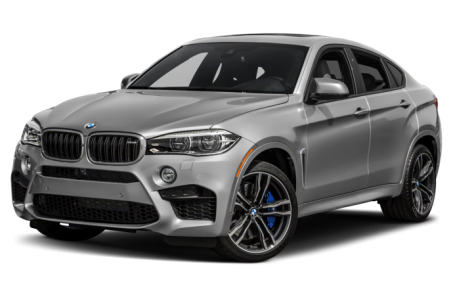 The BMW X6 M features a turbocharged 4.4-liter V-8 engine that makes 567 horsepower and 553 pounds-feet of torque. It also gets a reworked exterior with aggressive styling cues, a unique suspension and performance-oriented interior features. The BMW X6 blends a coupelike appearance with SUV attributes. Available in both rear- and all-wheel-drive form, the X6 has turbocharged engine choices. It competes with the Mercedes-Benz GLE-Class coupe. New standard exterior styling cues include stainless-steel underbody cladding, gray grille and air-intake trim, and aluminum window trim. Wireless smartphone charging and a Wi-Fi hot spot are available.